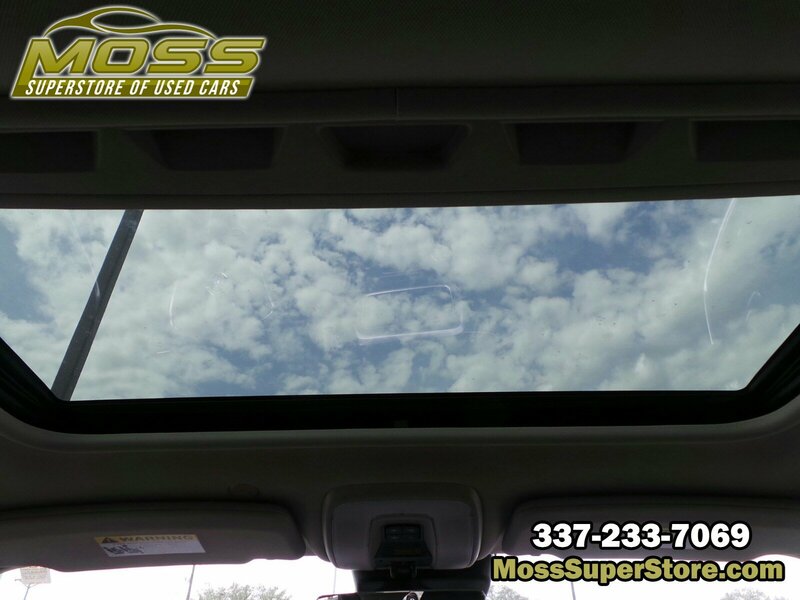 Window Grid Diversity Antenna, Wheels: 18 Titania Alloy, Valet Function, Trunk Rear Cargo Access, Trip Computer, Transmission: 8-Speed Geartronic Automatic -inc: start/stop and adaptive shift, Transmission w/Driver Selectable Mode, Tracker System, Touring suspension, Tires: P235/45WR18 Pirelli AS. 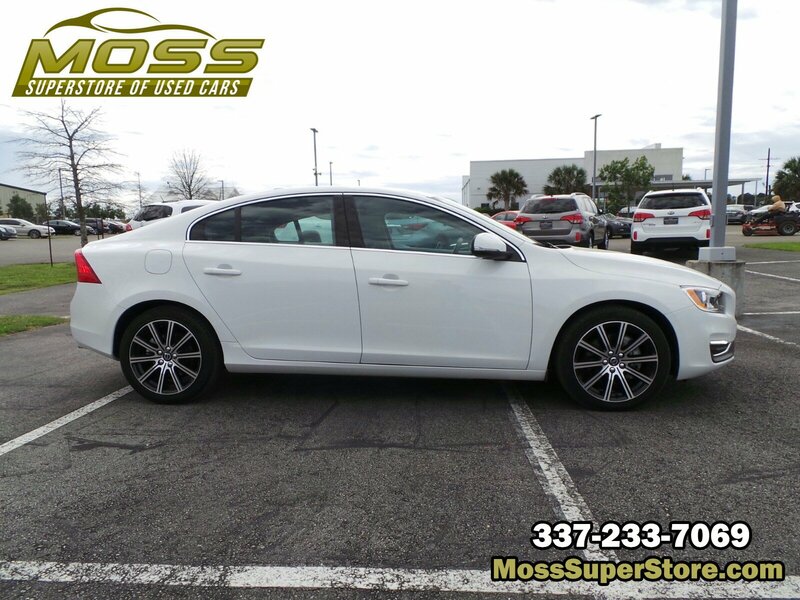 This Volvo S60 has a powerful Intercooled Turbo Regular Unleaded I-4 2.0 L/120 engine powering this Automatic transmission. 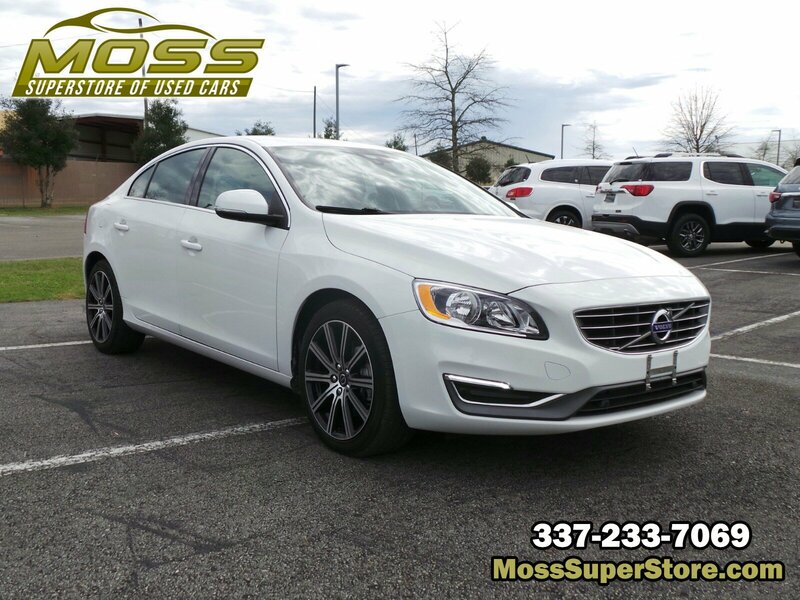 * Experience a Fully-Loaded Volvo S60 Inscription *Strut Front Suspension w/Coil Springs, Spare Tire Mobility Kit, Smart Device Integration, Side Impact Beams, Remote Keyless Entry w/Integrated Key Transmitter, Illuminated Entry, Illuminated Ignition Switch and Panic Button, Regular Amplifier, Rear Parking Sensors, Rear Fog Lamps, Rear Cupholder, Rear Child Safety Locks, Real-Time Traffic Display, Rain Detecting Variable Intermittent Wipers, Radio: High Performance AM/FM/CD -inc: Sensus Connect w/integrated 7 color display and 6-month subscription, Bluetooth integrated interface including audio streaming, Sirius satellite radio w/6-month subscription, HD Radio, auxiliary audio input, USB and iPod function and audio buttons in steering wheel, Radio w/Seek-Scan, Clock, Speed Compensated Volume Control, Aux Audio Input Jack, Voice Activation and Radio Data System, Quasi-Dual Stainless Steel Exhaust w/Chrome Tailpipe Finisher, Power Rear Windows and w/Manual Sun Blinds, Power Door Locks w/Autolock Feature, Power 1st Row Windows w/Front And Rear 1-Touch Up/Down, Perimeter/Approach Lights, Perimeter Alarm. 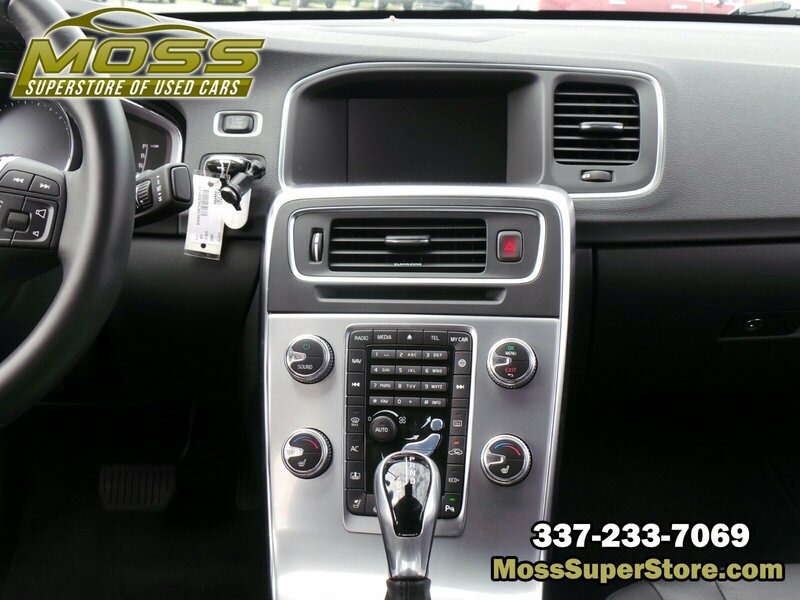 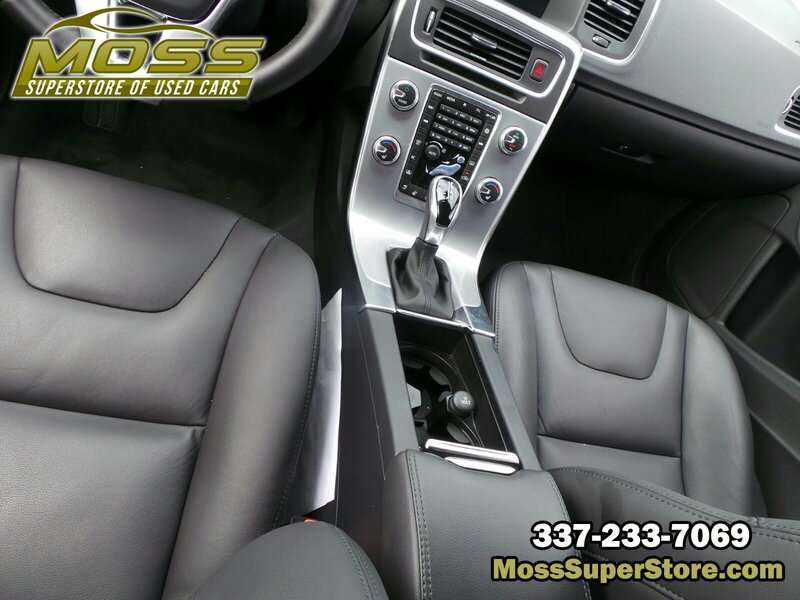 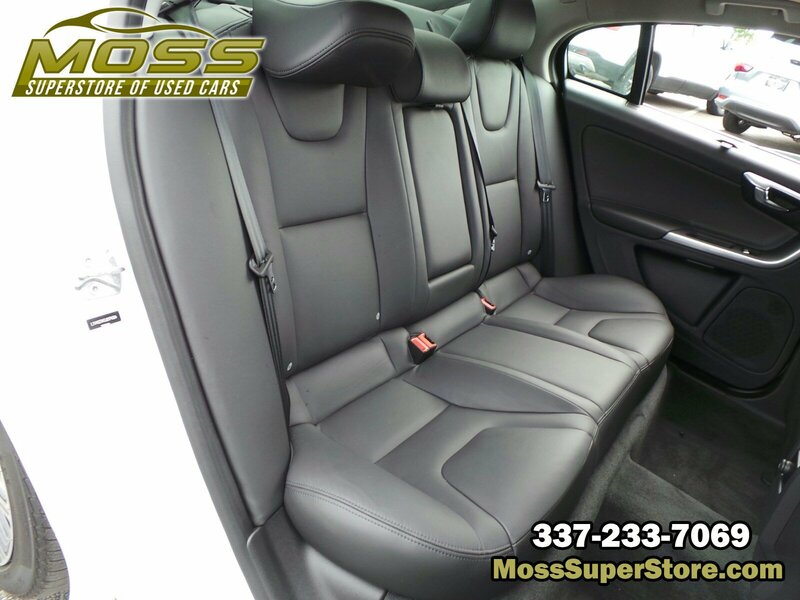 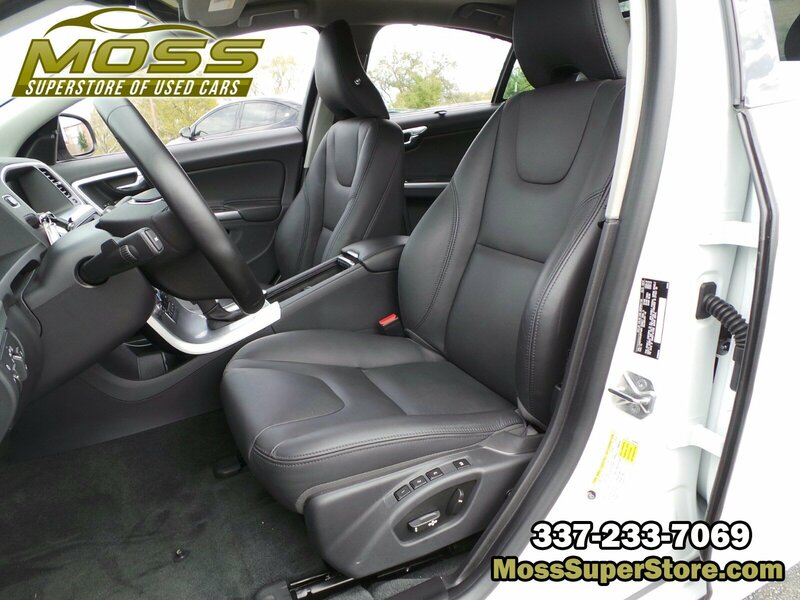 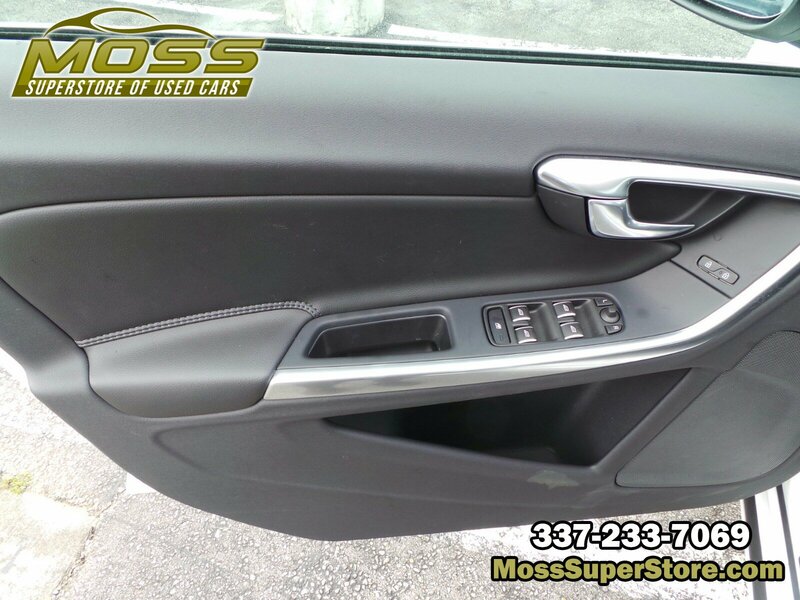 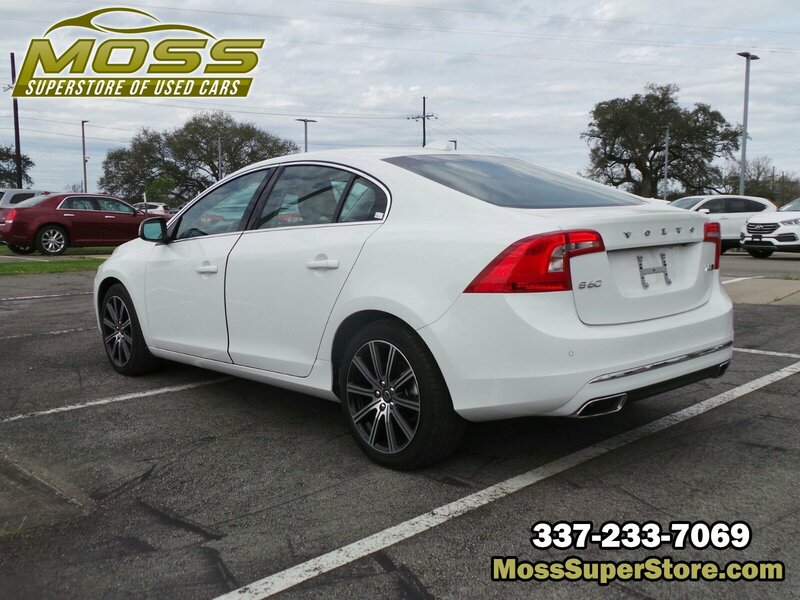 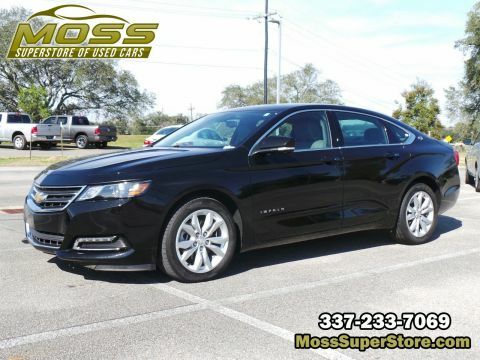 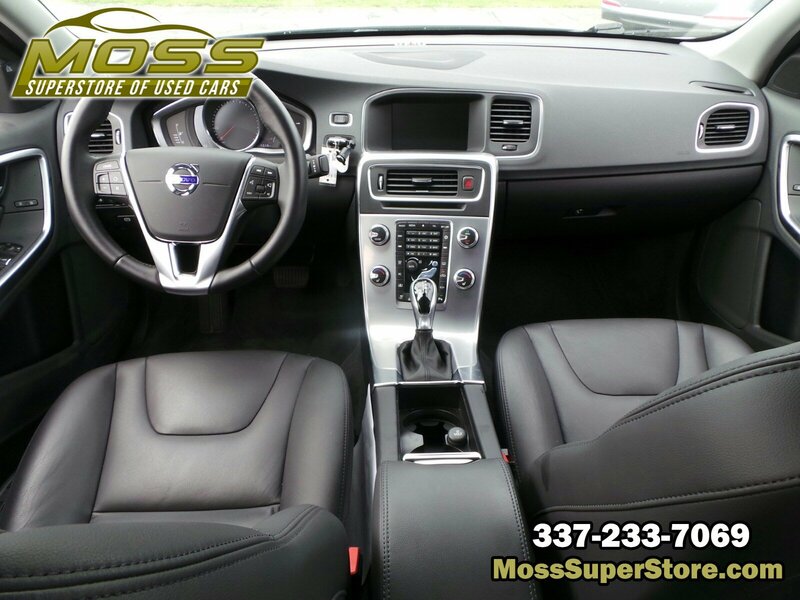 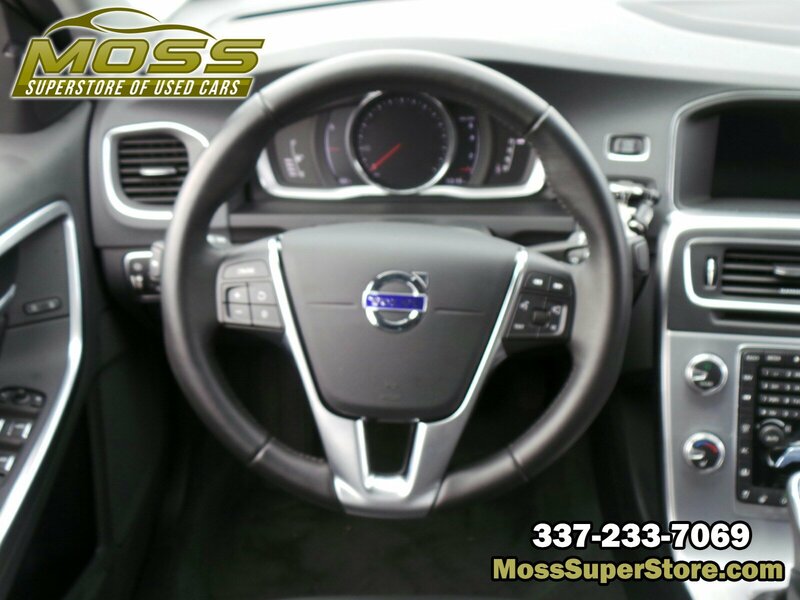 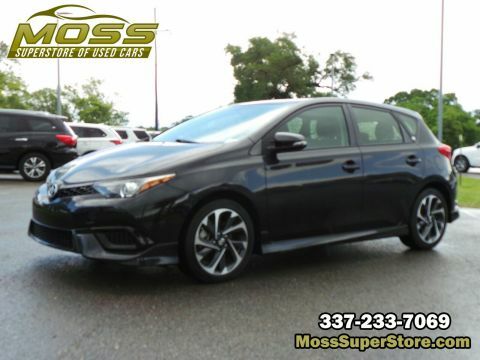 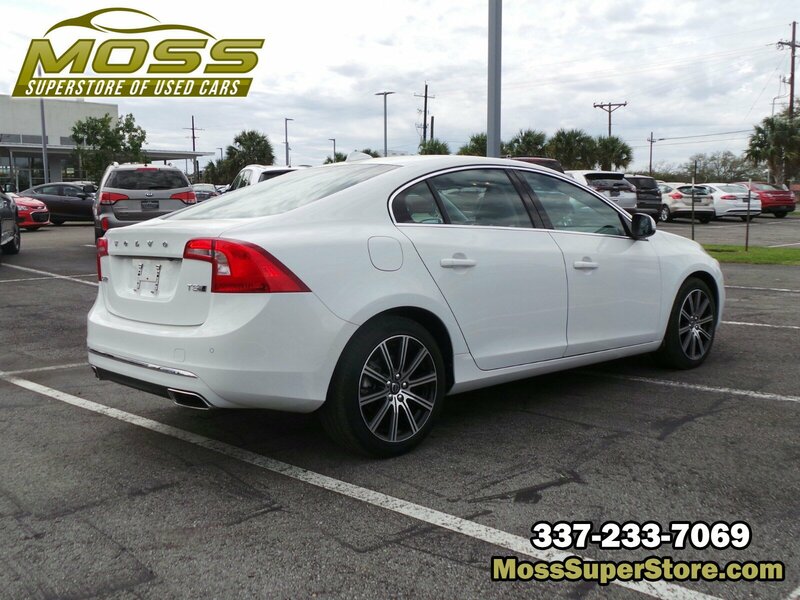 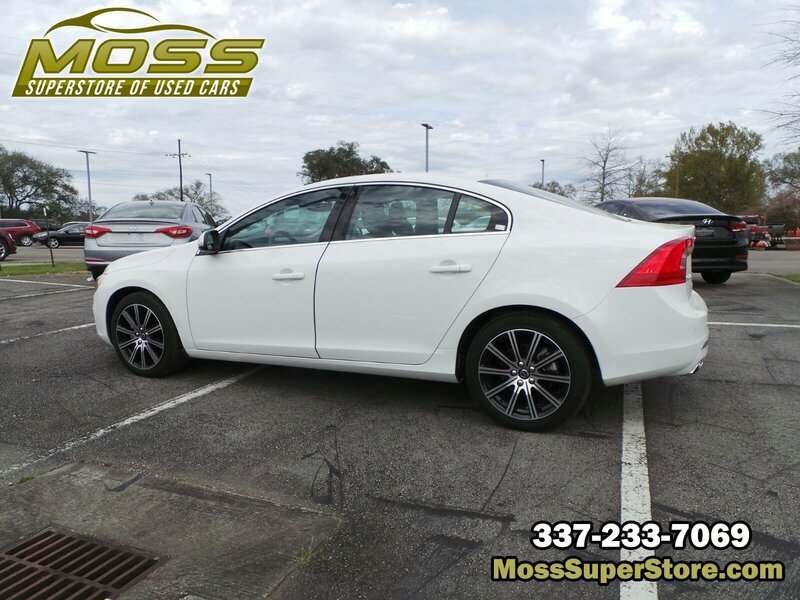 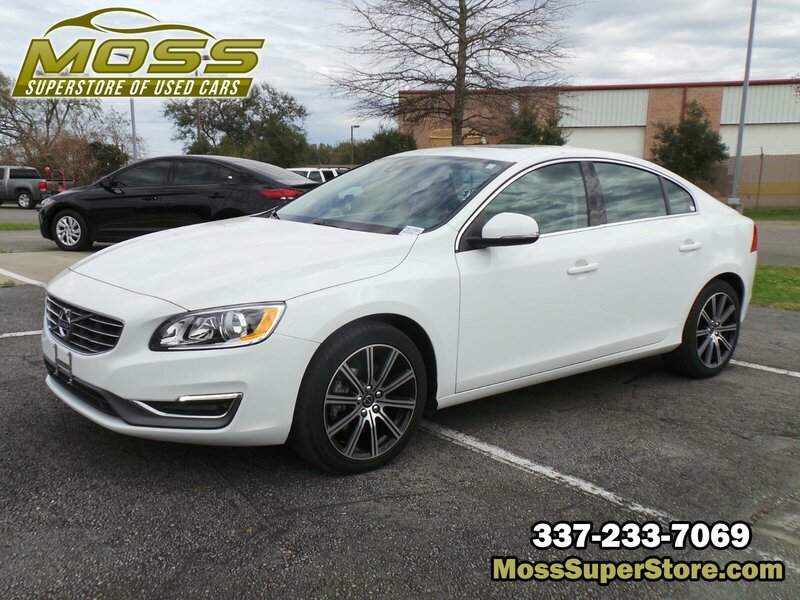 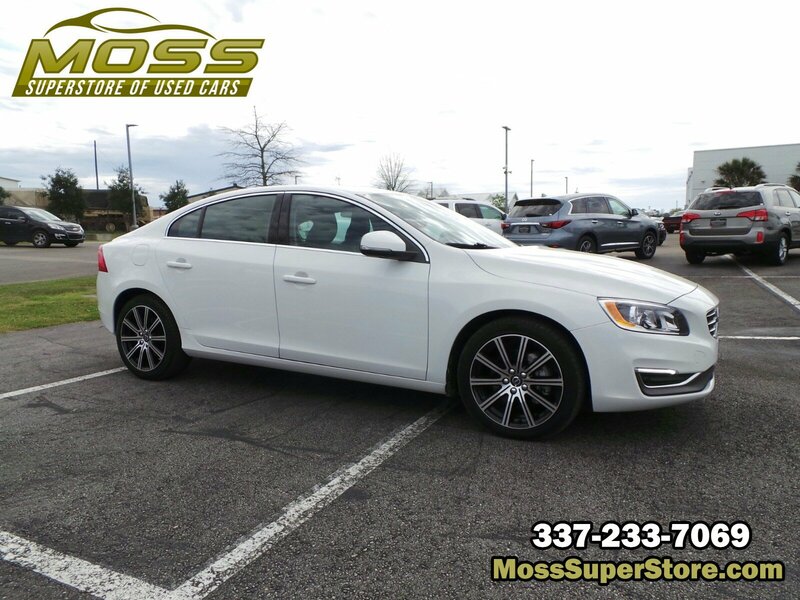 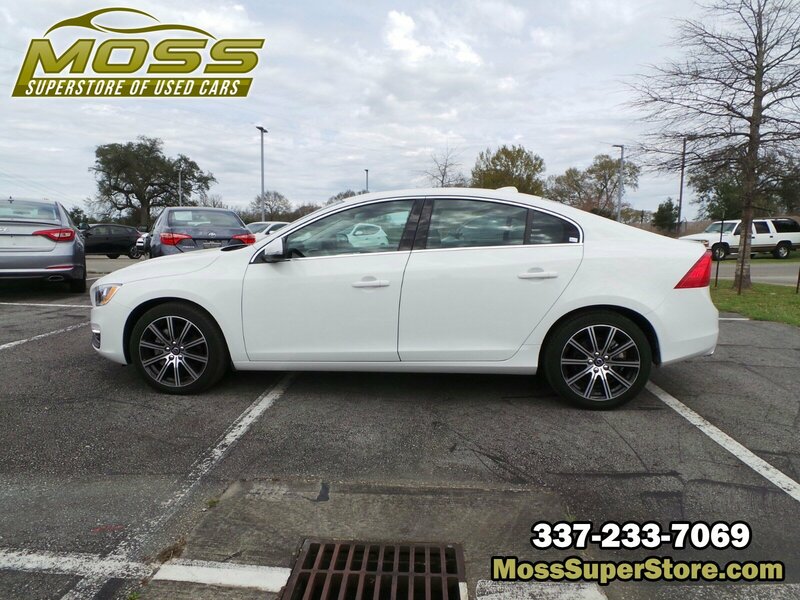 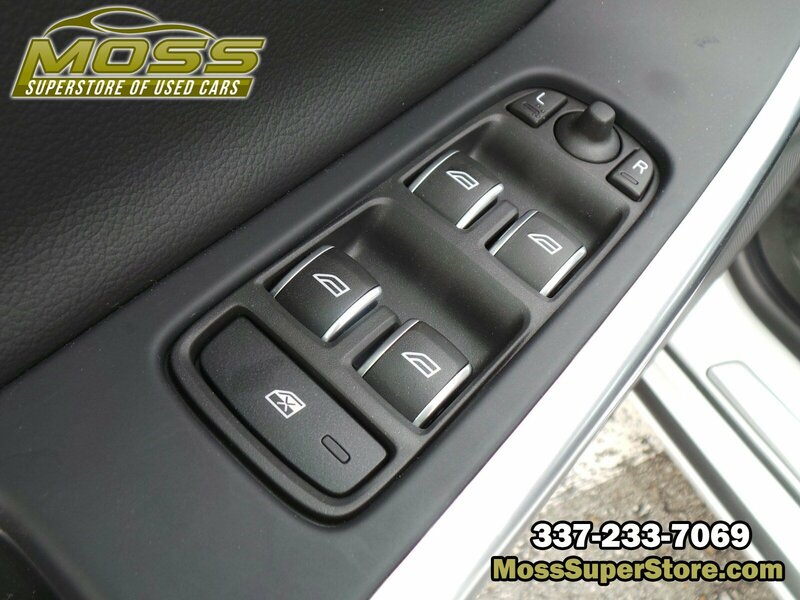 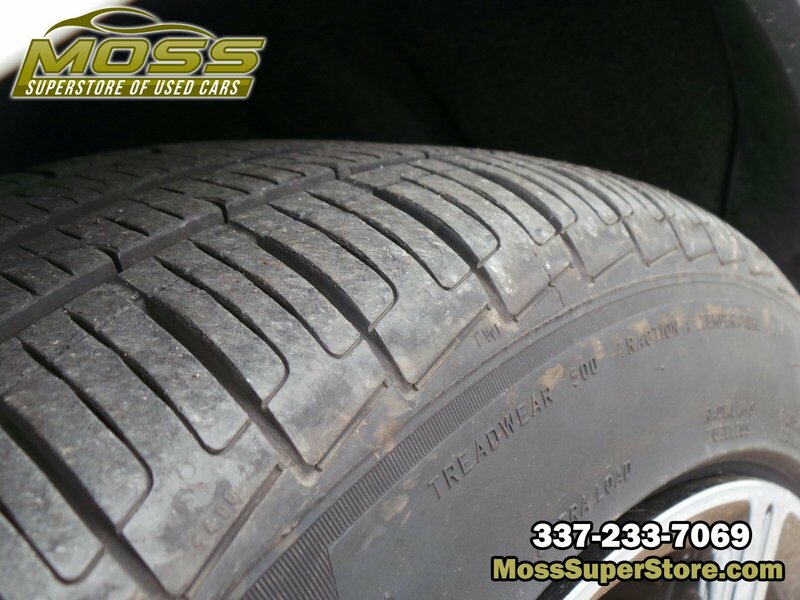 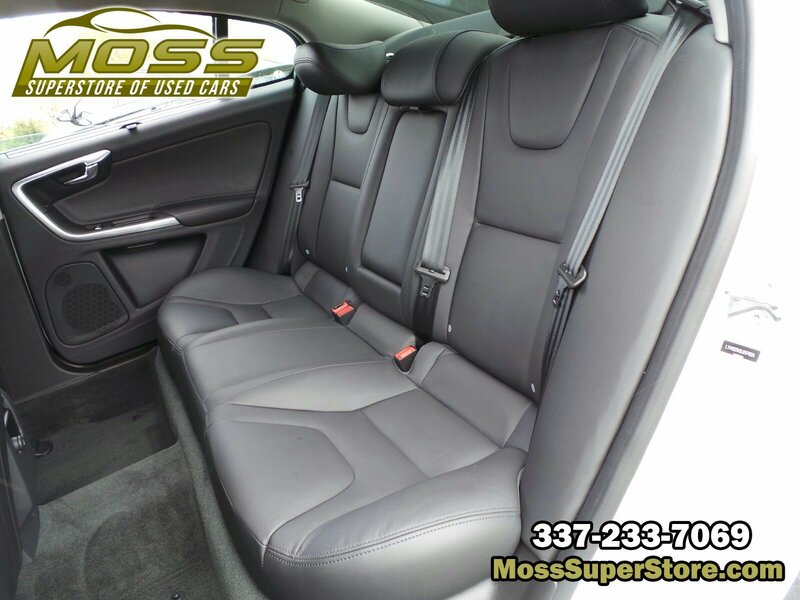 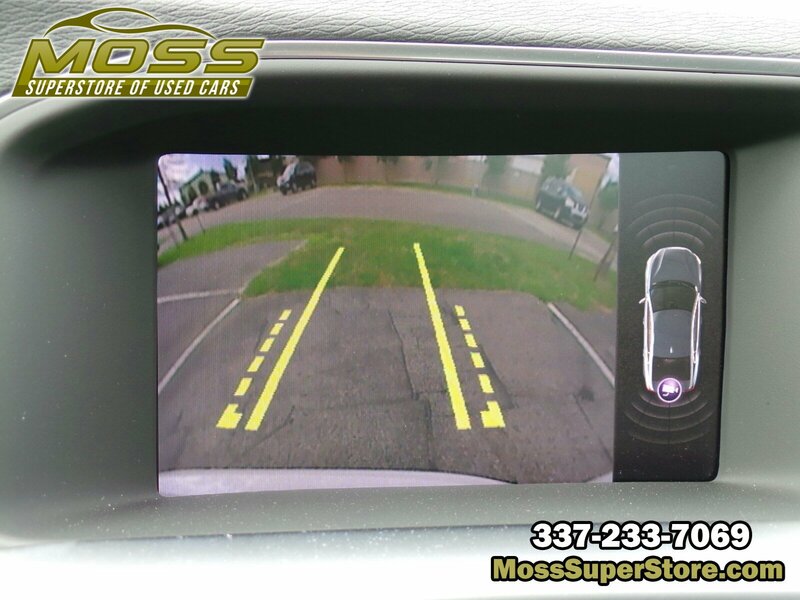 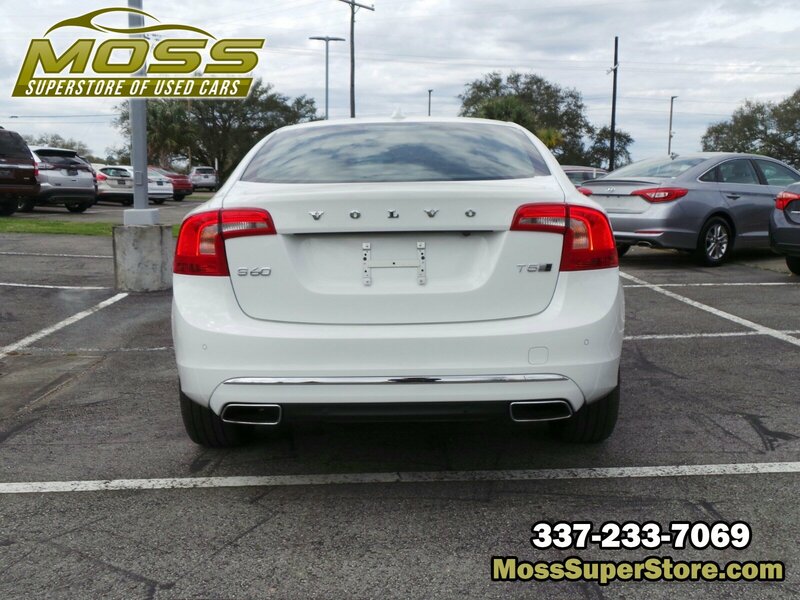 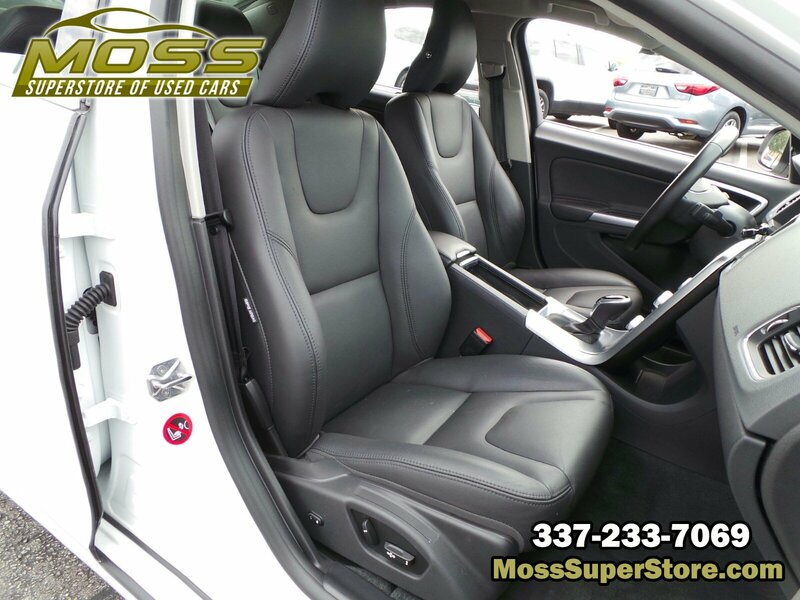 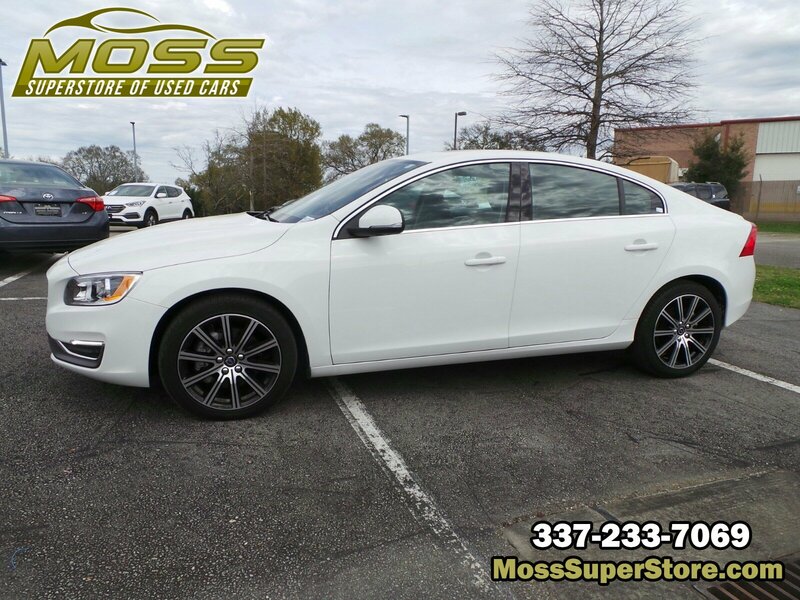 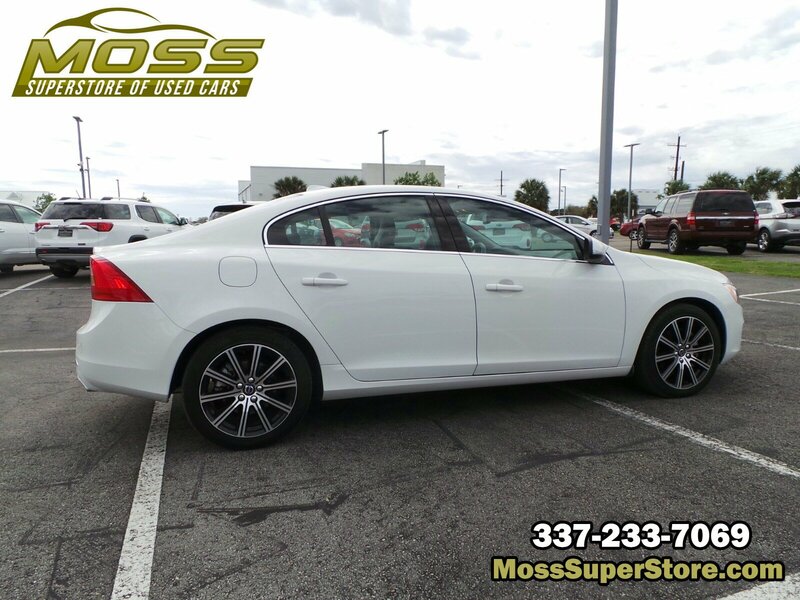 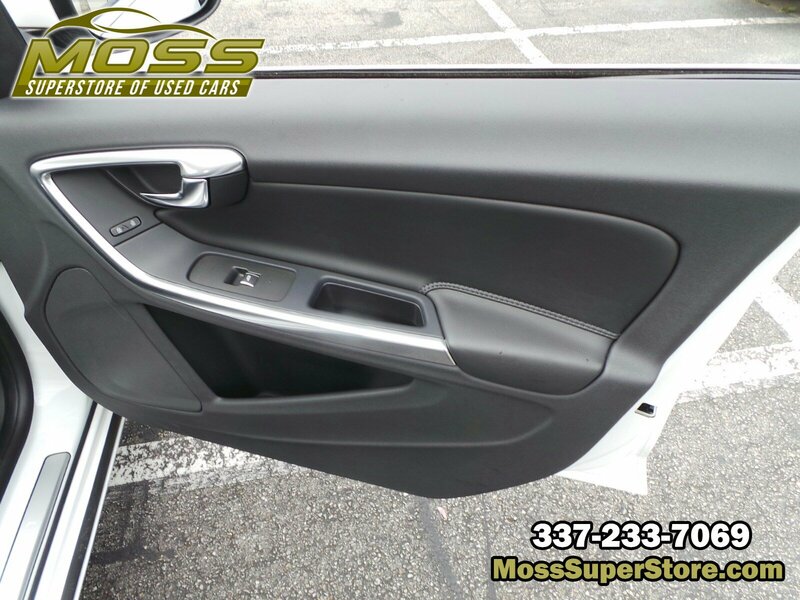 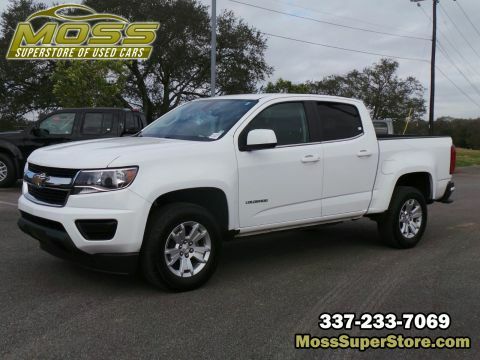 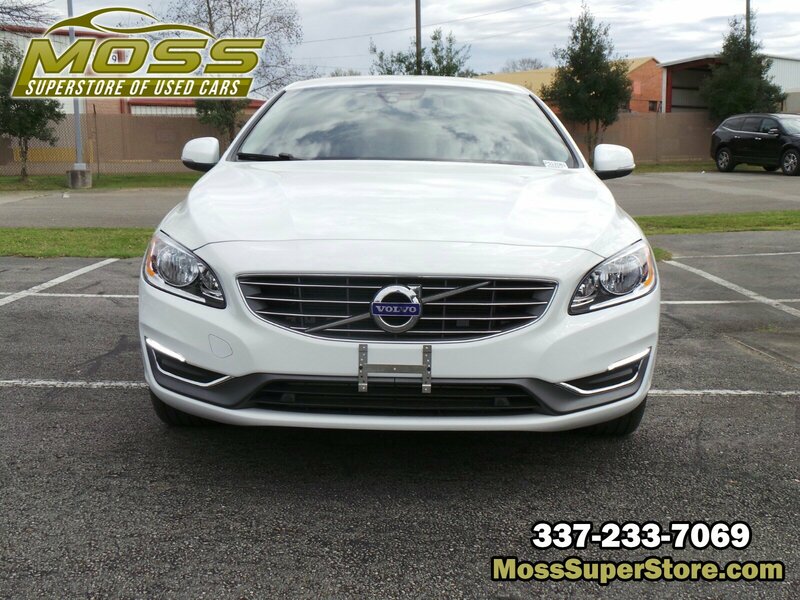 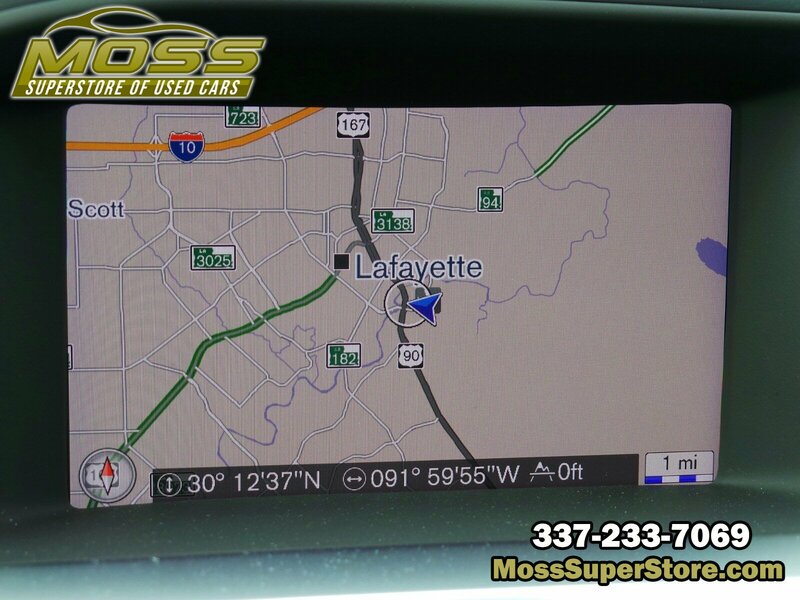 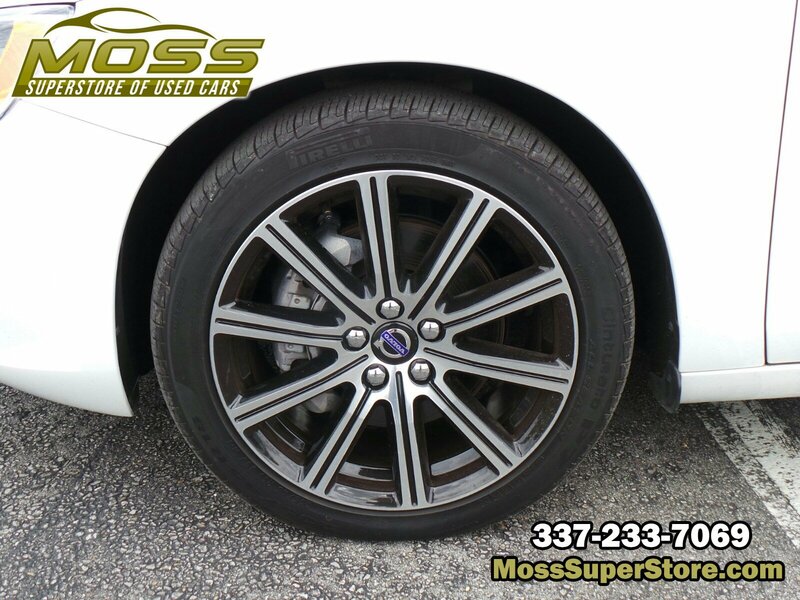 * Visit Us Today *A short visit to Moss Used Super Store located at 1545 SE Evangeline Thruway, Lafayette, LA 70508 can get you a dependable S60 today!